Coaching and Mentorship, Motivation & Encouragement, and the knowledge and tools for beginner triathletes to complete their first triathlon. 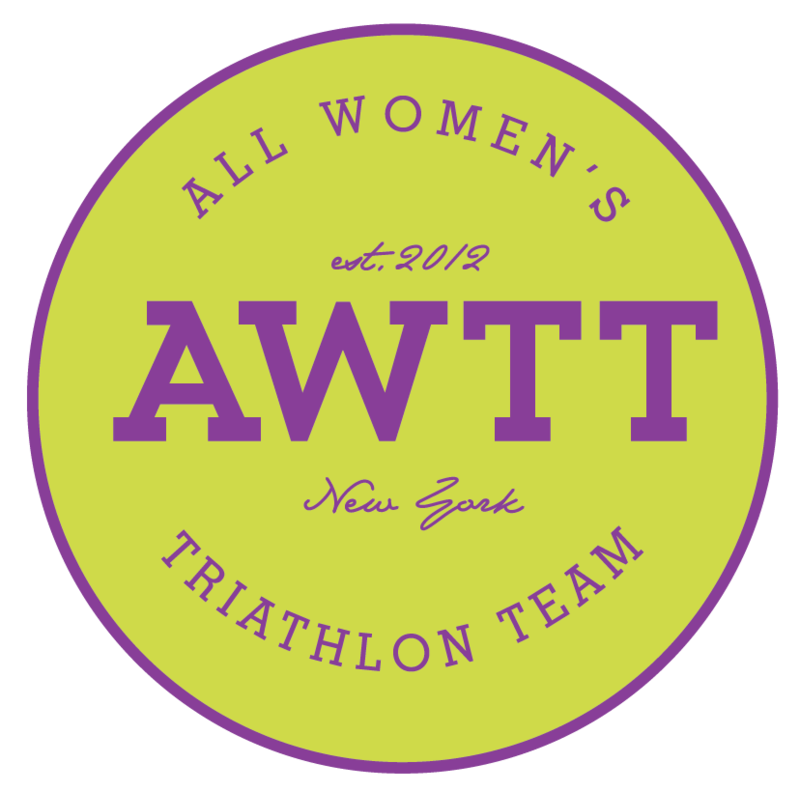 AWTT currently mentors new and upcoming triathletes under the supervision of All Women’s Tri Team Certified USAT & USMS Coaches Lisa Laws & Megan White. Over the years, AWTT has partnered with SUNY Downstate Medical Center Division of Sports Medicine’s Healthy Downstate Program to conduct seminars as a means to raise awareness about the sport, providing information regarding bike fit, bike handling, run form, swim stroke, training tips, transitions, nutrition and other topics. In January 2013, the team began to mentor a small group of female athletes as they endeavored to participate in their first triathlon at the Event Power Mini Mighty Man Triathlon in April 2013. Some of these athletes have since completed a number of Sprint, Olympic and Half Ironman® distance triathlons. 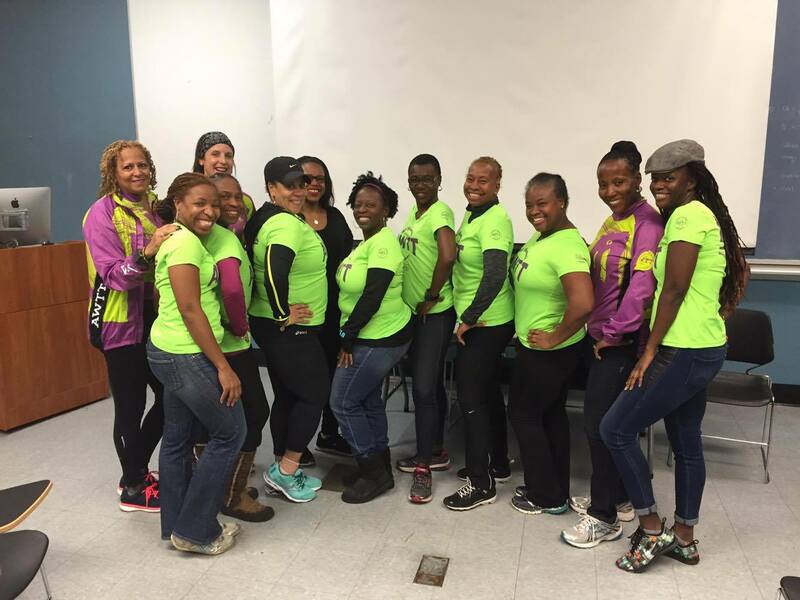 In January 2014, AWTT mentored 40+ female athletes as they embarked on their journey to complete the Power of a Woman Pool Triathlon in April 2014 and in 2015 and 2016, the number of participants have continued to grow.